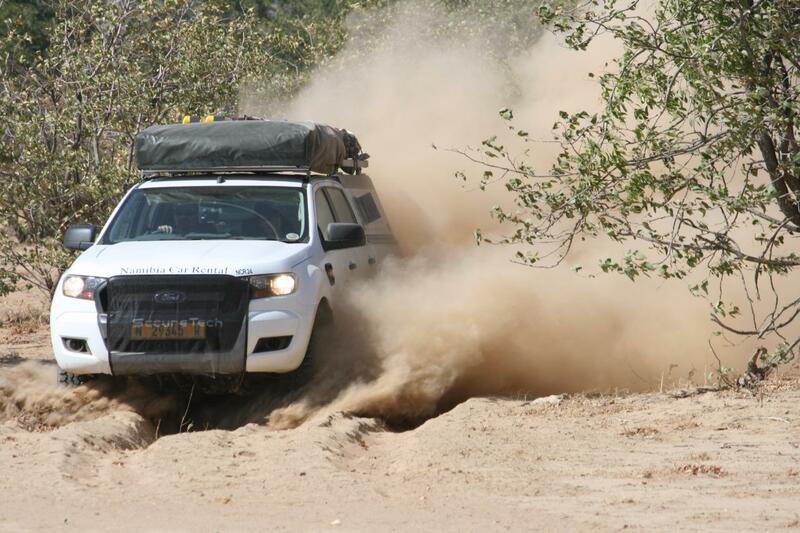 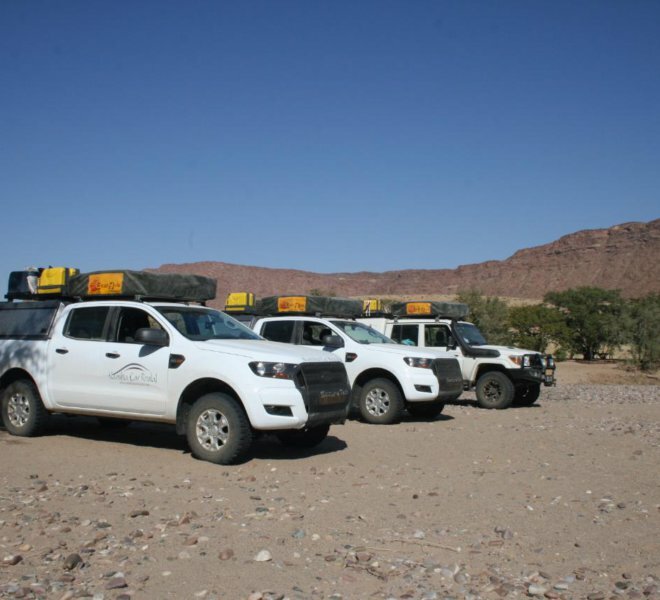 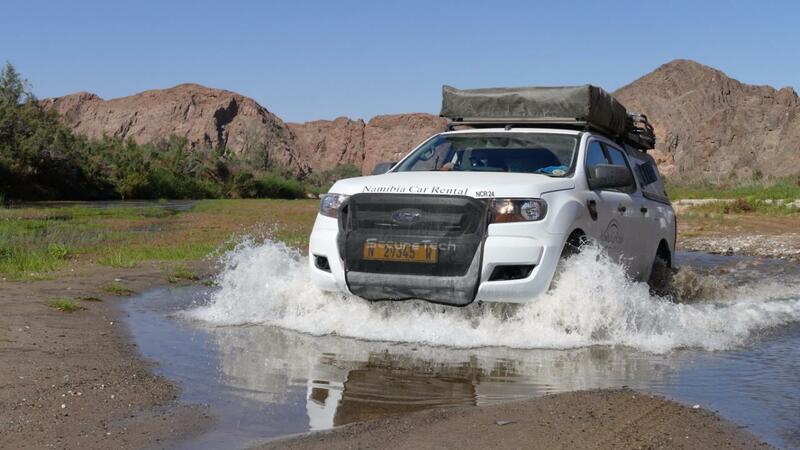 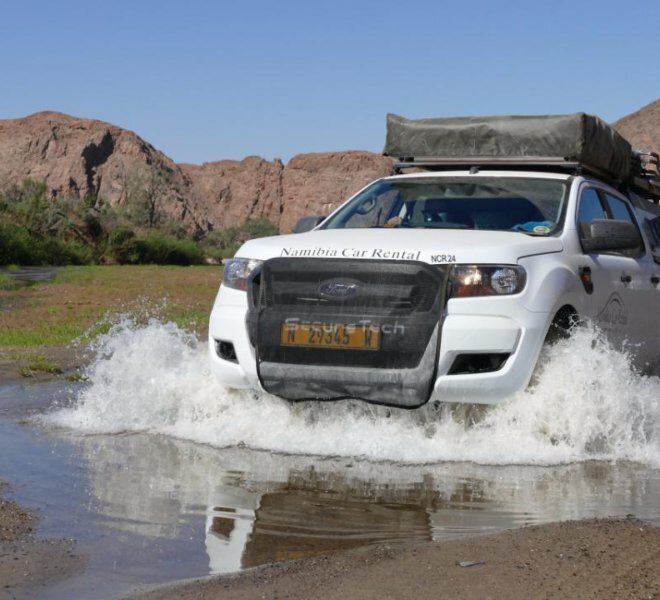 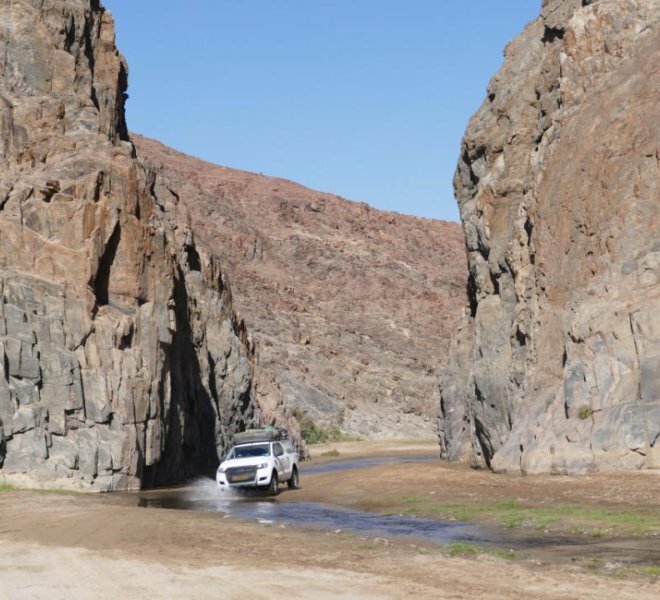 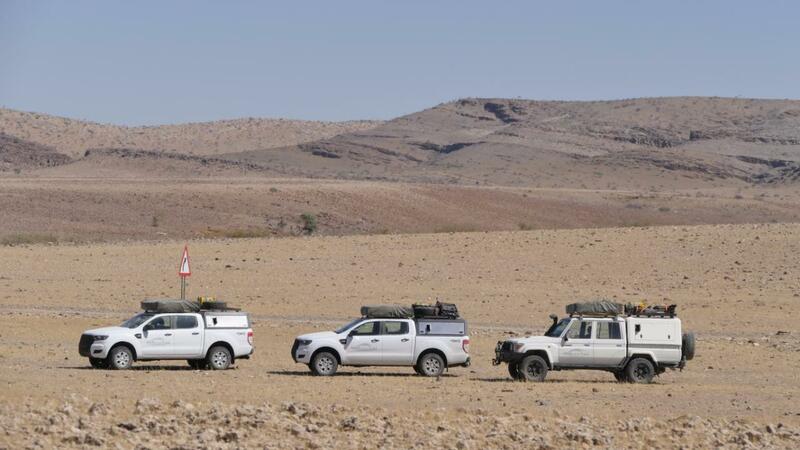 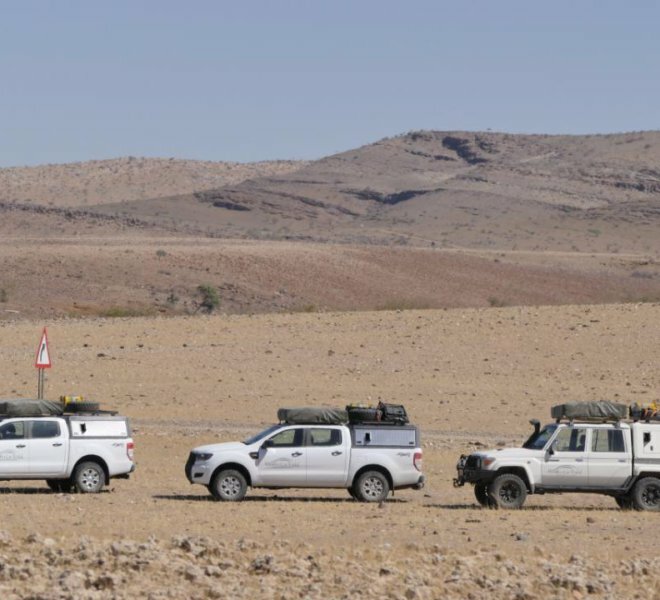 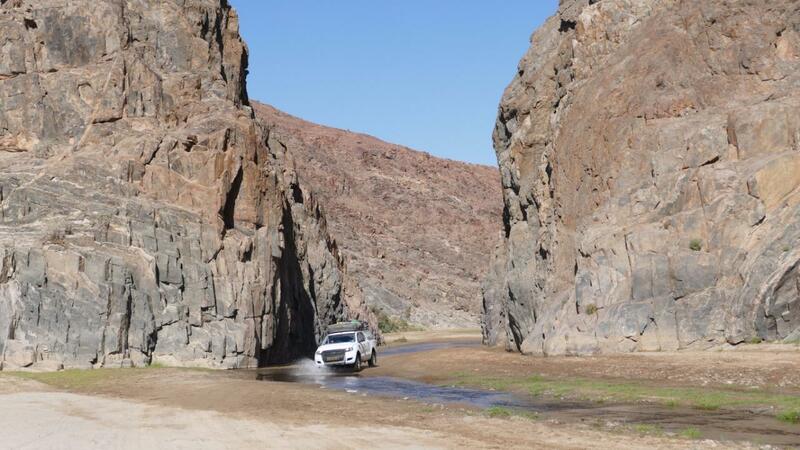 With over 9 years of experience in the tourism industry, Namibia Car Rental offers you top-of-the-range vehicles ranging from compact sedans, SUV’s, Mini-buses to all-terrain 4X4s, with or without camping gear. 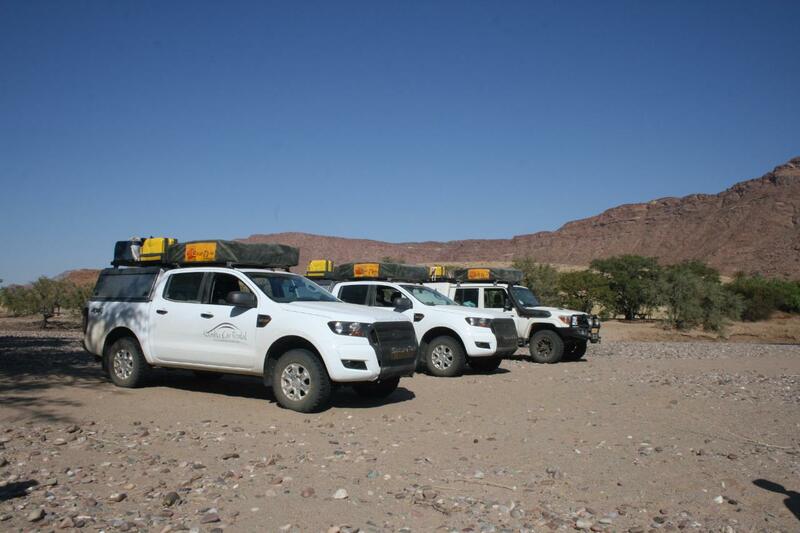 Our vehicles and camping equipment are offered at excellent rental prices. 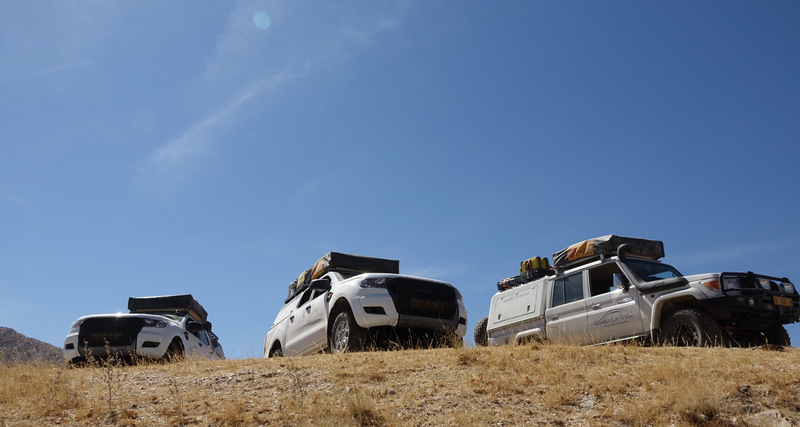 Get in touch with us for professional service and advice to ensure that your trip, wherever it may take you, becomes a memory of a lifetime. 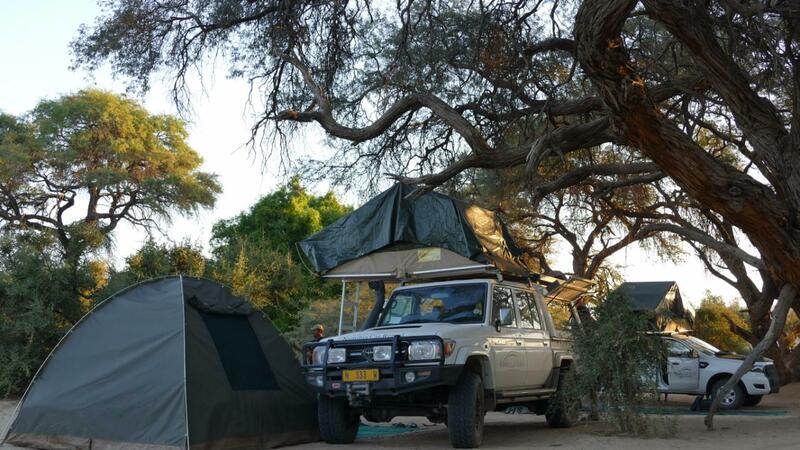 Namibia Car Rental is centrally located on Hosea Kutako Drive in downtown Windhoek. 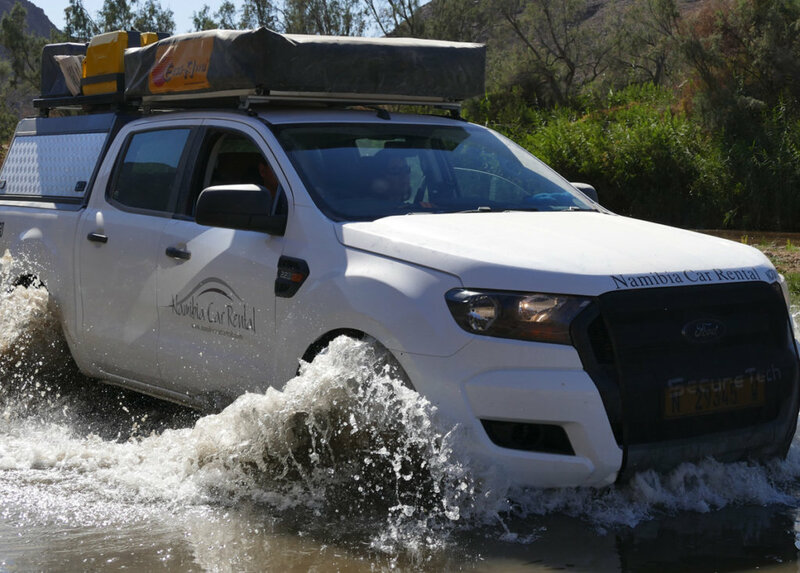 With its bypasses and dual carriageways, Windhoek is easily accessible by all routes, and our premises very easy to find. 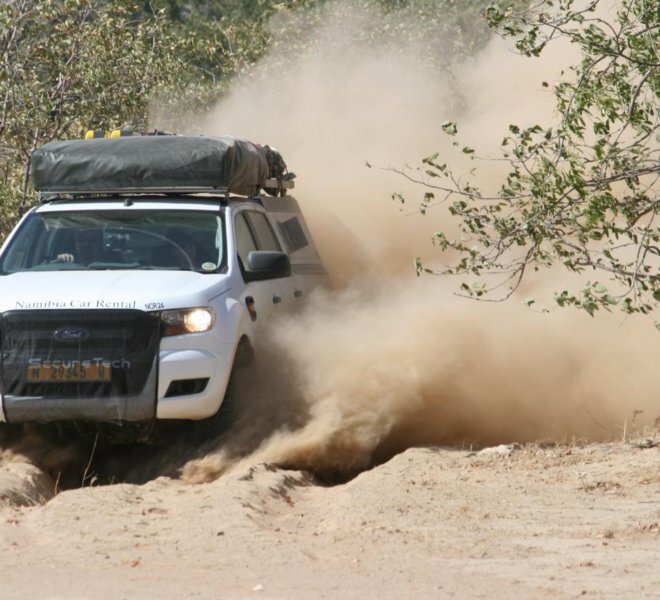 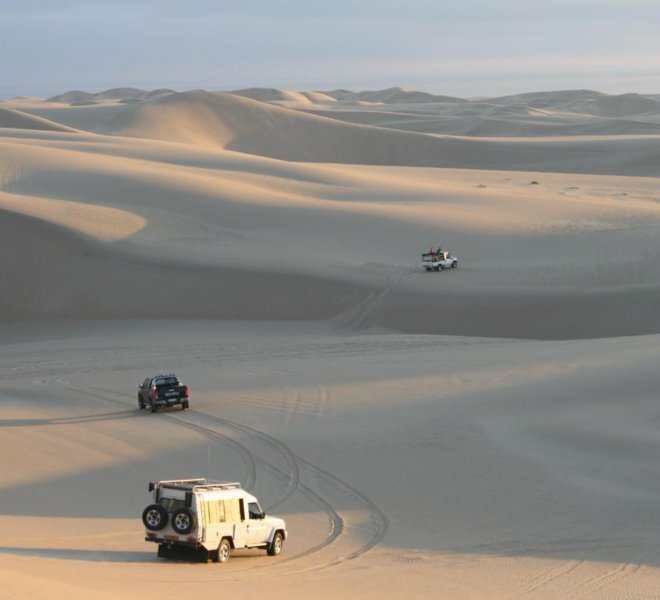 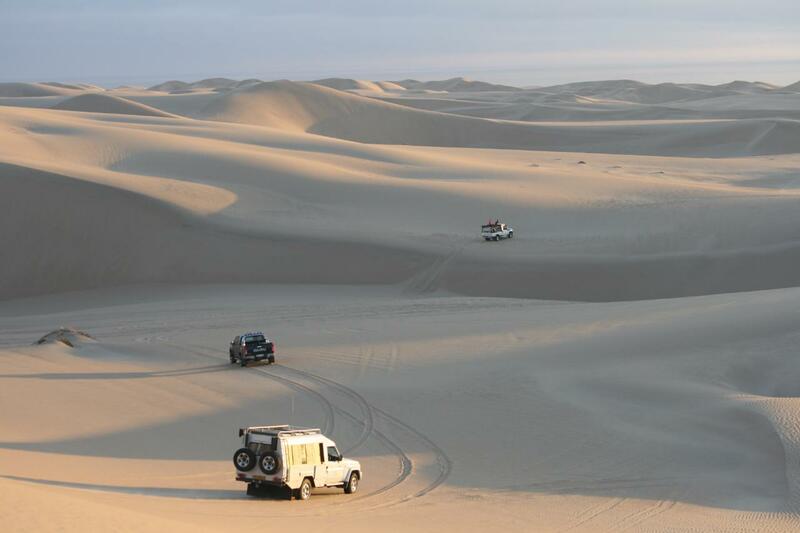 Namibia Car Rental has a wide range of vehicles to suit your specific need, ranging from compact sedans, SUV’s, Mini-buses to all-terrain 4X4s, with or without camping equipment. 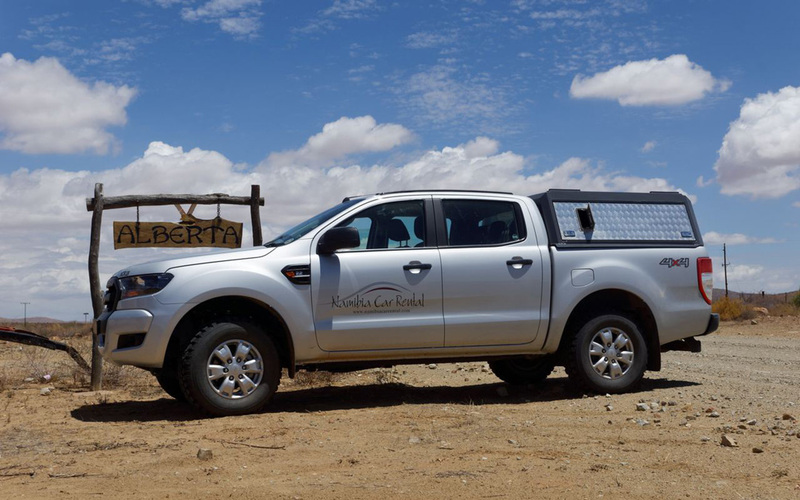 Namibia Car Rental offers complimentary inbound and outbound airport transfers, clean customer toilet facilities, a comfortable customer lounge and outside shaded seating, free wifi, coffe, tea and or water on arrival. 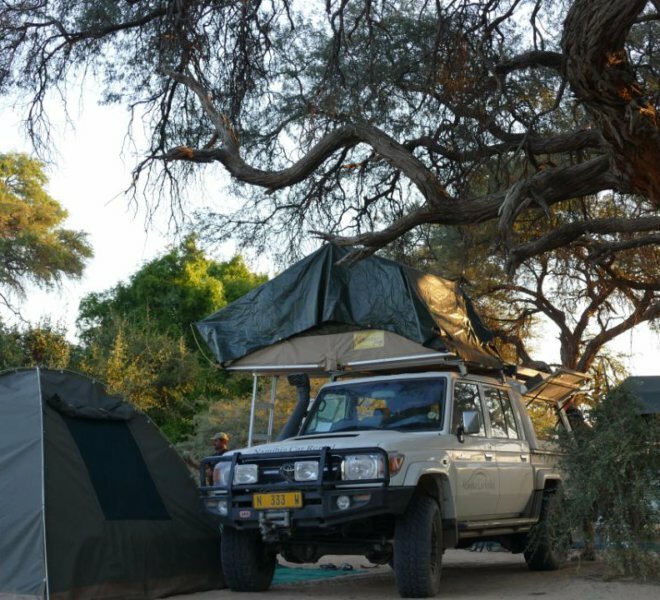 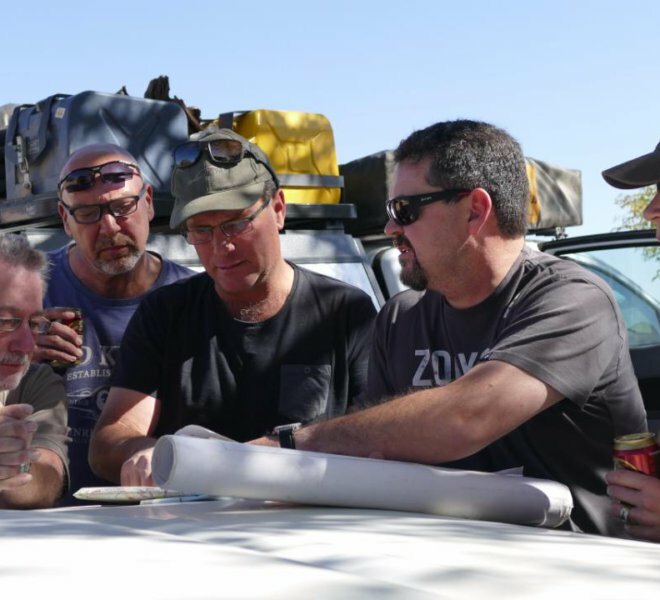 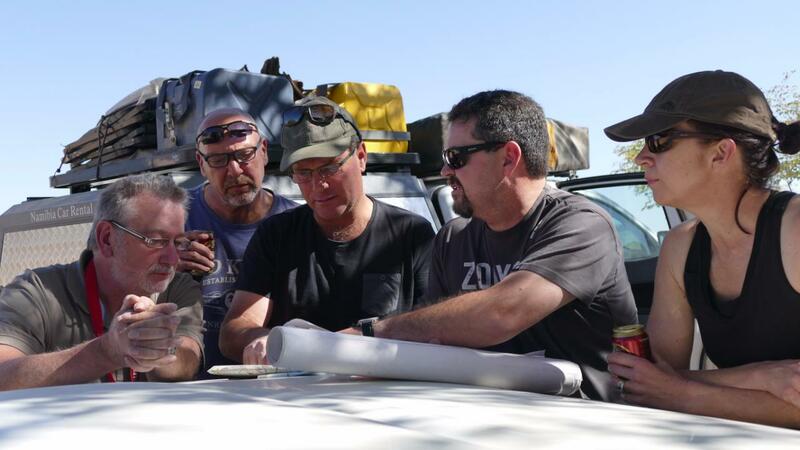 We provide an extensive range of camping equipment to ensure you’re able to enjoy the ultimate bush experience.